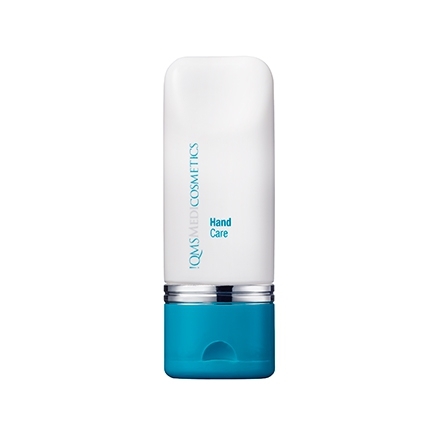 An anti-aging and protective hand treatment devised to be instantly absorbed with no greasy residue. 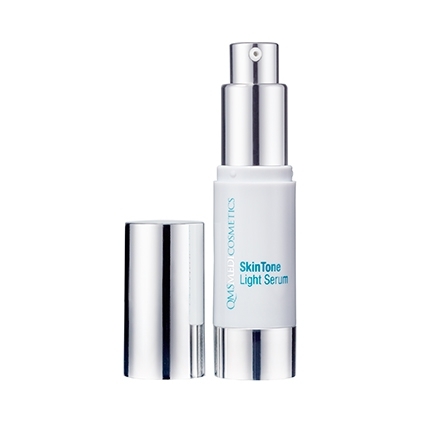 The deeply hydrating formulation helps nurture the skin's natural moisture and nutrients storage against the early signs of aging and improve the skin's firmness and elasticity. Hands are velvety smooth with every use. Anti-aging, intensely moisturising and uniquely protective; our Hand Care is the perfect treatment for hands. 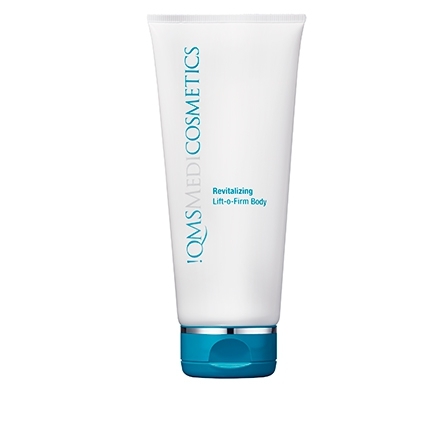 Devised to be instantly absorbed with no greasy residue, this highly effective formulation uses a special combination of lipids to nurture the skin's natural moisture and nutrients storage against the early signs of aging. 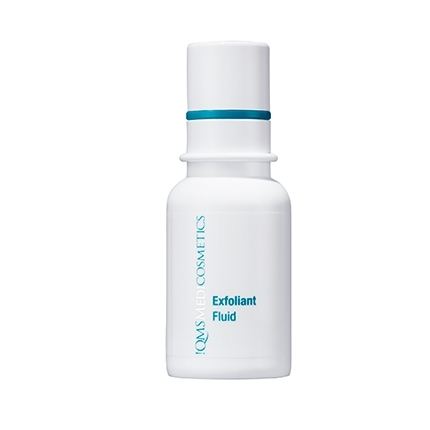 Nurtures hands to leave them soft, velvety and more youthful.